The true measure of a recruiting firm is its own success at hiring the very best people. 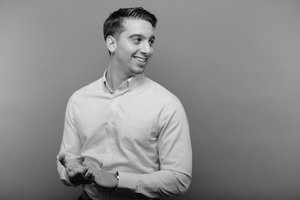 At Talent Retriever we've assembled a team of problem solvers, creative thinkers and talent acquisition consultants who are passionate about recruiting, and 100% focused on the hiring needs of our clients. Our agile recruitment methodology seeks to offer custom recruiting solutions. 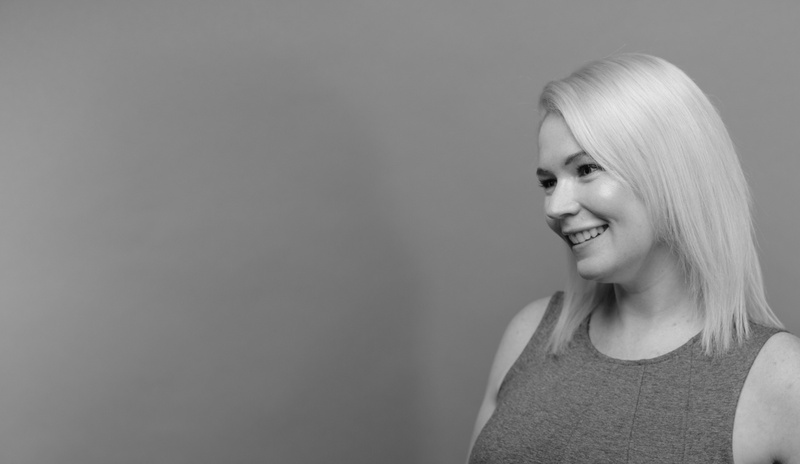 From our non-contingency cost structure to our team based approach, we'll provide you with fresh ideas, a consultative way of thinking and a relentless drive to help you succeed and bring in quality hires - quickly. Nimble - We get up to speed fast. Experienced - You may not be great at hiring, we are - no matter what the position. Innovative - We show you new ways of thinking about recruiting. Collaborative - We love working together, and with you. Flexible - We quickly adjust to your work style and culture. Giving Our All. And Giving Back. Our mission is to do right by our clients - and by the communities in which we live and work. We are currently active in a number of organizations dedicated to helping others and making a difference. 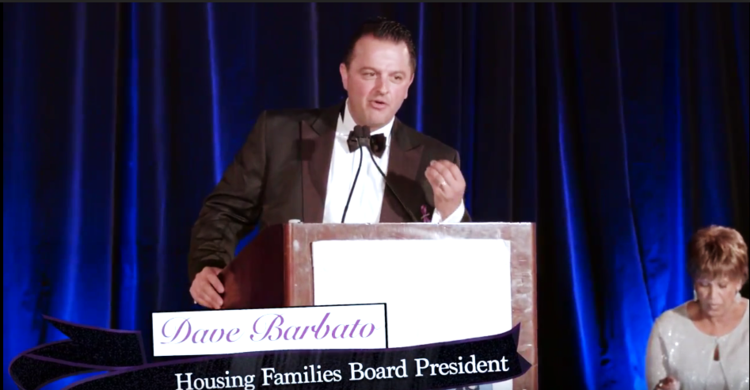 Talent Retriever CEO and Co-Founder, Dave Barbato has served as Board Chair for Housing Families for 9 years. 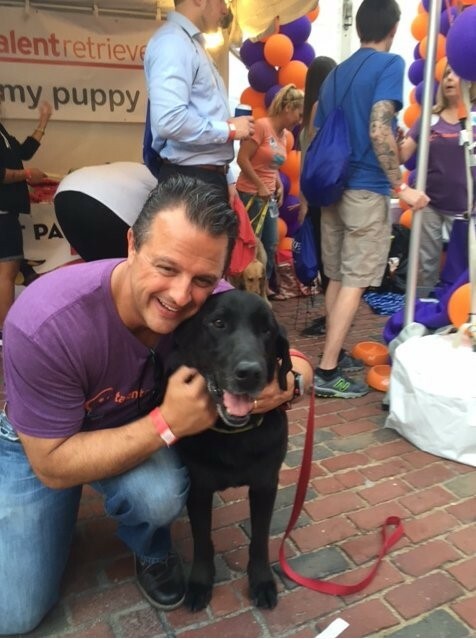 Talent Retriever provides continuous financial support and has sponsored numerous events for the organization, while Dave personally raised over $10,000 by running for Housing Families in the Boston Marathon for two years in a row. Increased housing stock (mix of leased and purchase properties) to over 180 units of shelter and affordable housing. Grew the children’s program – relocated the HFI headquarters which allowed us to double the space for the after school children’s program. 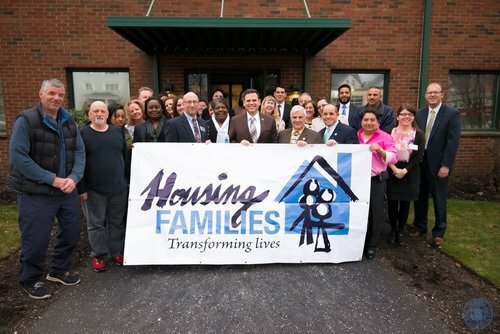 Built funding sources for eviction prevention program to keep people in their homes. 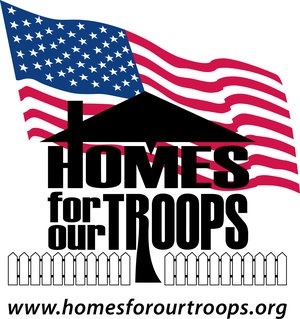 This organization builds and donates specially adapted homes to severely disabled post-9/11 troops and their families. Talent Retriever has contributed through charitable donations, while members of our team - including our own Leslie Morgan - are active and dedicated volunteers. 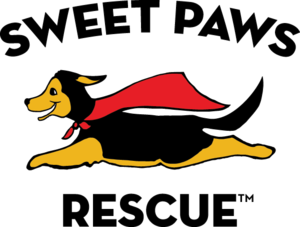 We partnered with Sweet Paws Rescue during Boston’s Tech Jam 2016. We helped them raise donations and spread awareness for the organization. This led to new volunteers, new adopters, and our financial support helped fund spay and neutering programs, hospital/vet bills and food for the rescue dogs. We continue to support the organization through volunteerism, fundraising, (and playing with puppies whenever we can). Talent Retriever has been involved with Lazarus House for a number of years, including our annual Project Bethlehem family sponsorship, where we help families in need have a brighter holiday season. 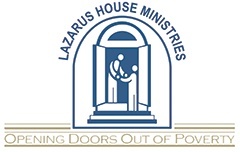 Lazarus House is located in one of the most crime-ridden cities in the country, Lawrence, MA, not far from our headquarters. We are also active in supporting the organization's Thanksgiving Food Basket food drives each November.